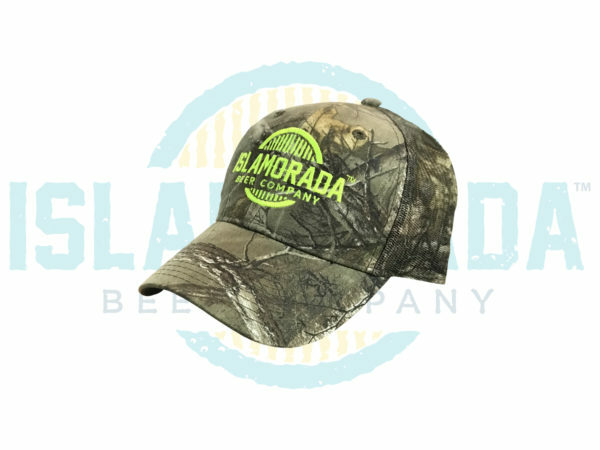 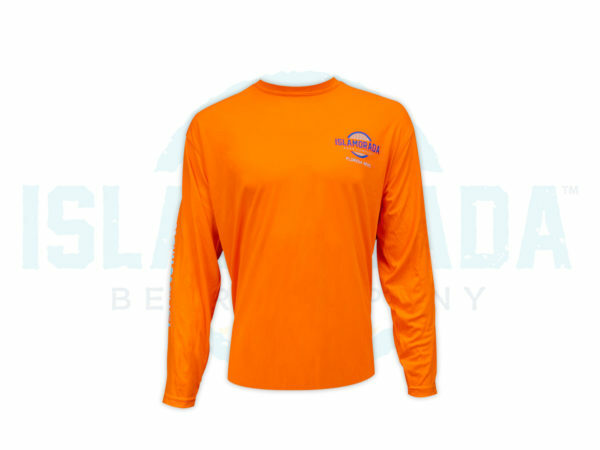 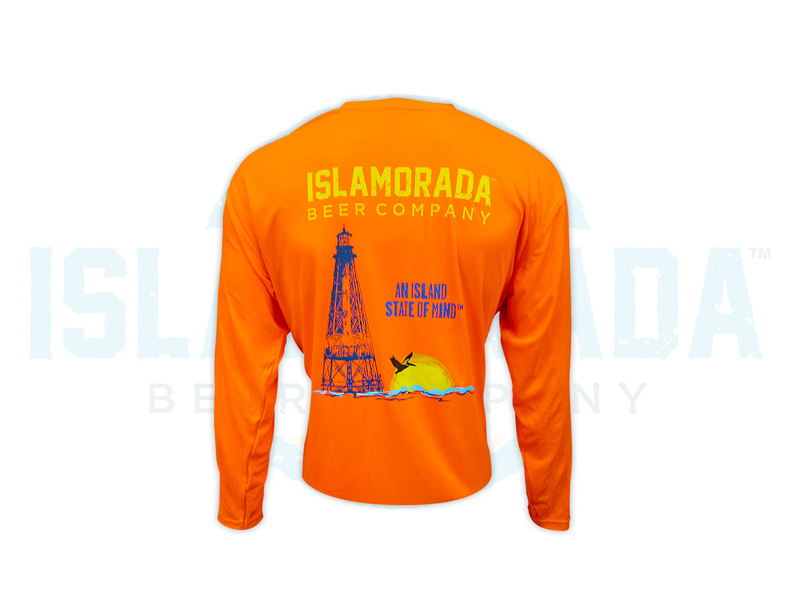 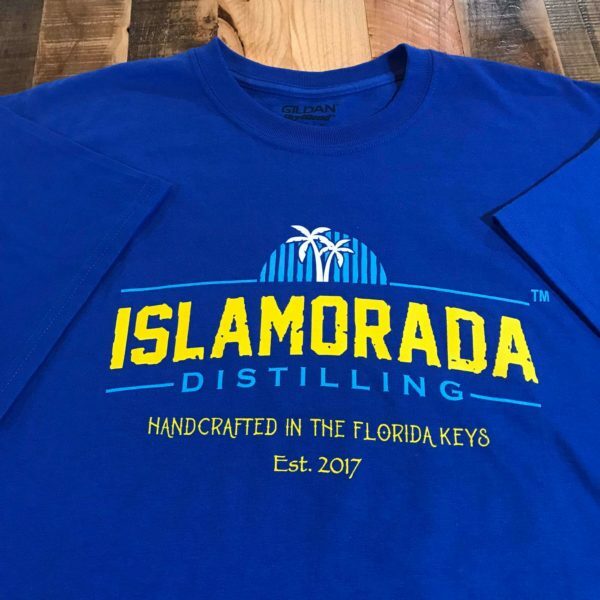 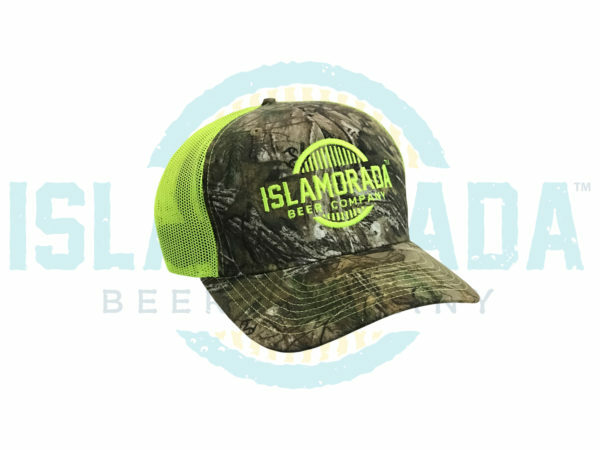 Standout with this specially designed Long Sleeve fishing shirt in light of Islamorada Beer Companys Islamorada Ale citrus beer. Stay cool and protected from the sun. 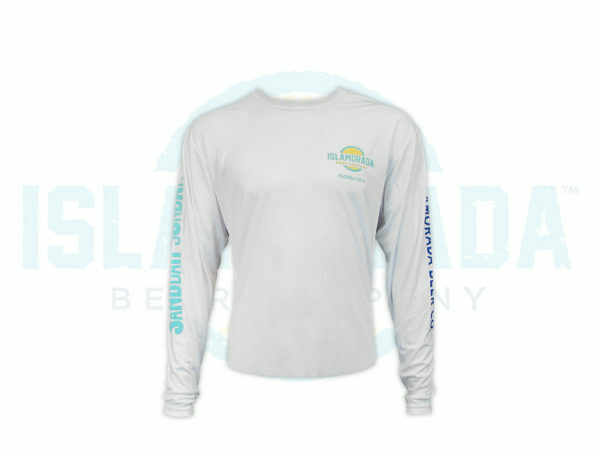 Check out our White Fish Long sleeve 100% Polyester shirt.